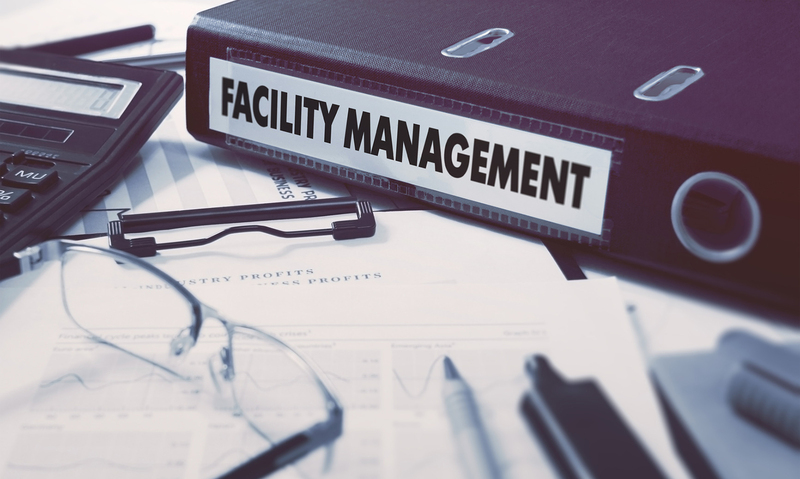 With GERLACH Facility Management, you have a partner at you side to ensure that the value of your building is effectively and sustainably maintained because, without regular maintenance, minor damage can easily turn into considerable investments in repair and restoration over the years. How far our commitment goes for you depends on your individual needs. All you have to do it put together the right services for you from our portfolio.